The encounter that killed Naqeebullah Mehsud was pre-planned, says the supplementary charge-sheet submitted to an anti-terrorism court on Wednesday. Police officials investigating the matter submitted the charge-sheet during a hearing. The court accepted the document. 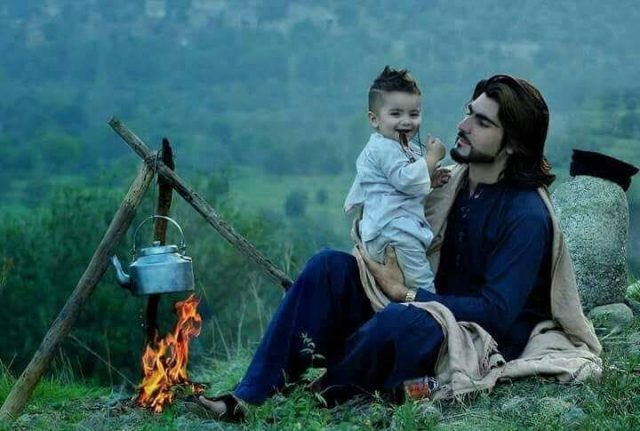 According to the police, Naqeebullah and his friends were killed on January 13 this year in a fake encounter on the basis of fabricated cases. The geo-fencing report shows that the main accused, former Malir SP Rao Anwar, was present at the crime scene the day of the encounter, says the charge-sheet. It adds that Rao Anwar reached the crime scene at 2:43am. All the accused were in touch with each other before and during the encounter, the geo-fencing report adds. The police further state that Rao Anwar could not prove that he was not involved in the extrajudicial killing. He came up with excuses and refrained from sharing any facts, according to the charge-sheet. Twelve suspects, including Rao Anwar and DSP Qamar Ahmed, are currently in custody of the police. ASI Gada Hussain, sub-inspector Shoaib Muhammad Shoaib and 11 other suspects are at large. Rao Anwar did not appear in today’s hearing. Jail authorities said he had fallen sick. The court ordered the police to produce the former SP at the next hearing. The hearing was adjourned till May 14.